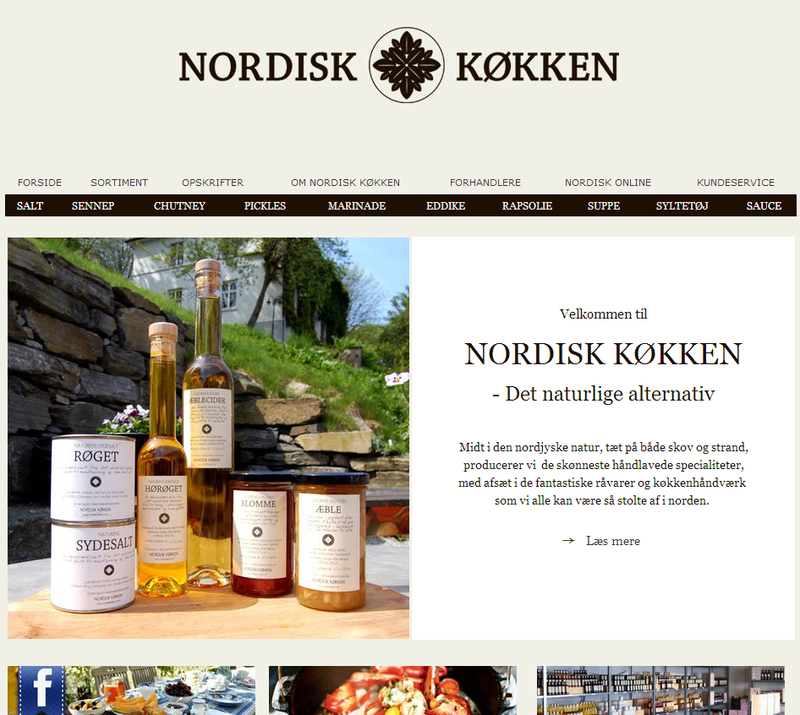 Nordic cuisine has become world famous in recent years. At Madmarkedet.dk we look forward to bringing you delicious food from merchants like this. Click on the picture to visit their site.